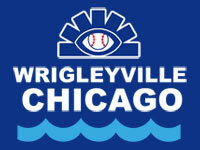 Lakeview East is the birthplace of many successful businesses that have expanded locally and/or nationally such as Intelligentsia Coffee, Pastoral, Wilde, DryHop Brewery and Reckless Records. 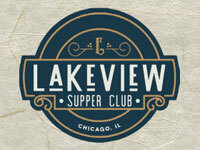 We invite you to be part of Lakeview East, a neighborhood guaranteed to welcome, grow and sustain your business. 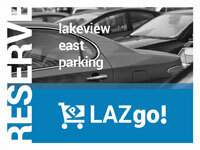 The Lakeview East Chamber of Commerce is the sole service provider for a Special Service Area. This local economic development tool is used to sustain the competitiveness of our retail corridors, maintain a safe, clean, aesthetically pleasing and culturally distinct environment for the benefit of the people who live, work and shop here. The Special Service Area (SSA ) rebates an estimated $70,000 annually to business or property owners who participate in the façade program. 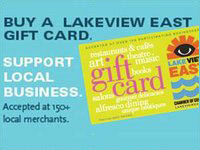 Since October 2007, the LVE Gift Card Program has circulated $800,000+ in the local community. 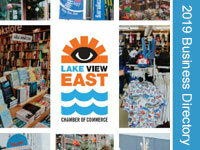 Lakeview East Community Partnership (LVEC P) is a 501 (c)(3) whose initiatives fall under three specific categories: the arts & arts education, the environment and community development. LVEC P contributes to local nonprofits to enhance the quality of life in Lakeview East by supporting community development projects, the arts and neighborhood beautification. Need Assistance opening Your Business? Checkout our New Business Resources page. 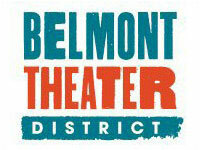 Also see our Annual Events & Sponsorship page.